Our vans are designed to give you maximum utility at the lowest possible cost. For six consecutive years, the Sprinter has won Vincentric’s top honour – the Best Fleet Value in Canada award. It has also won Canadian Black Book’s venerated Best Retained Value award in the full-size van category for six consecutive years. 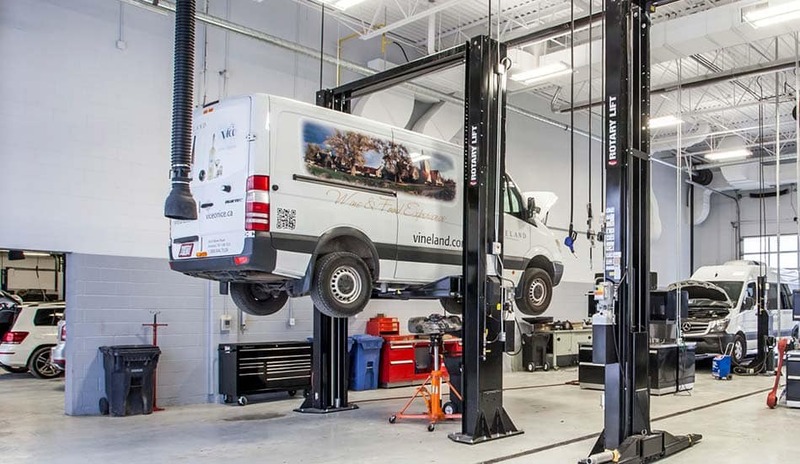 Our Metris vans have also been recognized for superior fuel efficiency, long maintenance intervals, and best retained value by Vincentric for two consecutive years. We deliver value to you at Performance Mercedes-Benz Vans. 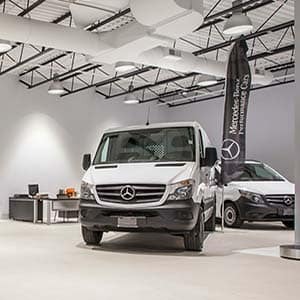 All of our Mercedes-Benz Sprinter and Metris vans come with a no-obligation 48-hour test drive. This gives you complete freedom to make sure your new van meets all your requirements. Our vans are spacious and customizable, and are built to excel in the toughest of environments. 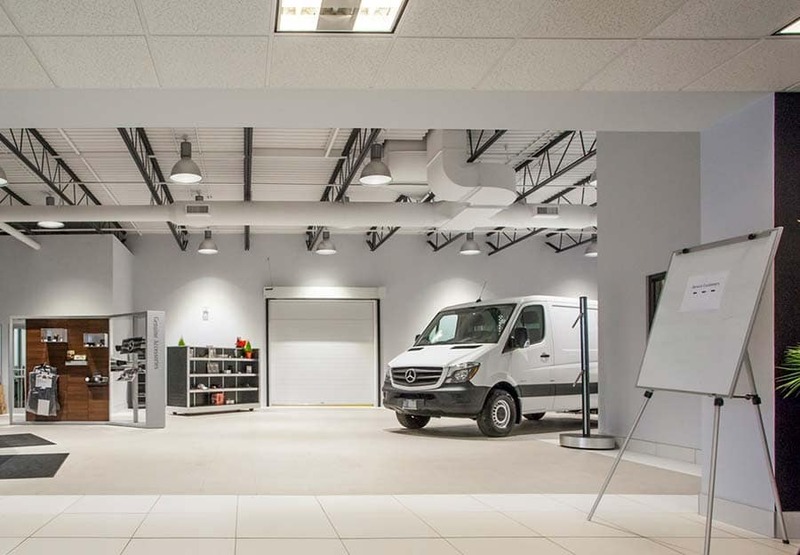 We deliver value to you at Performance Mercedes-Benz Vans. 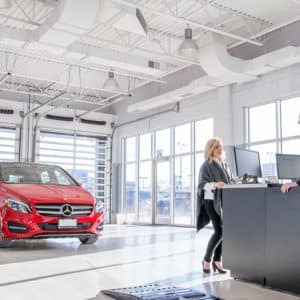 Our service professionals are all factory-trained Mercedes-Benz Vans enthusiasts, and our state-of-the-art equipment is all manufacturer approved. We wash your vans after bigger service jobs, and offer you a complimentary shuttle service with every visit. 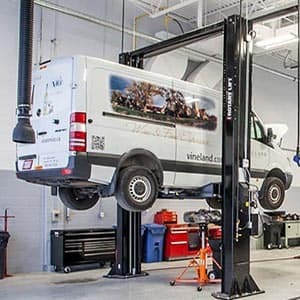 For longer repairs, we even provide you with a loaner van so that you never miss your business commitments. 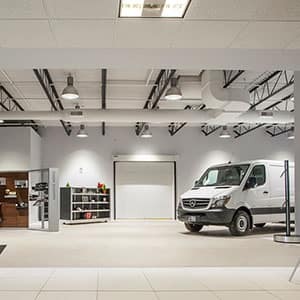 We deliver value to you at Performance Mercedes-Benz Vans. 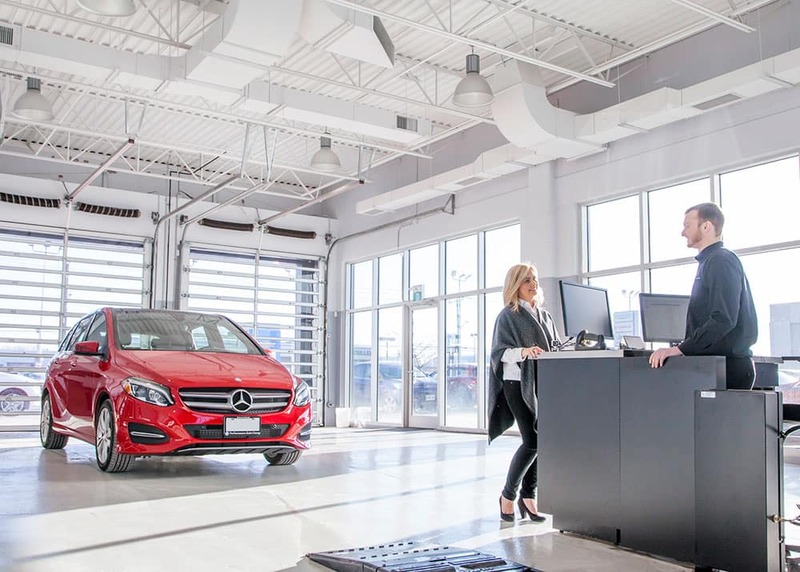 Performance Mercedes-Benz Vans is committed to excellence in customer service at every point of contact. Our teams go the extra mile to provide you exceptional care, and we ensure that your ownership experience is rich with benefits. We personalize our services in line with your requirements, and we make sure that we meet all of your expectations. We deliver value to you at Performance Mercedes-Benz Vans. These vans make a difference. 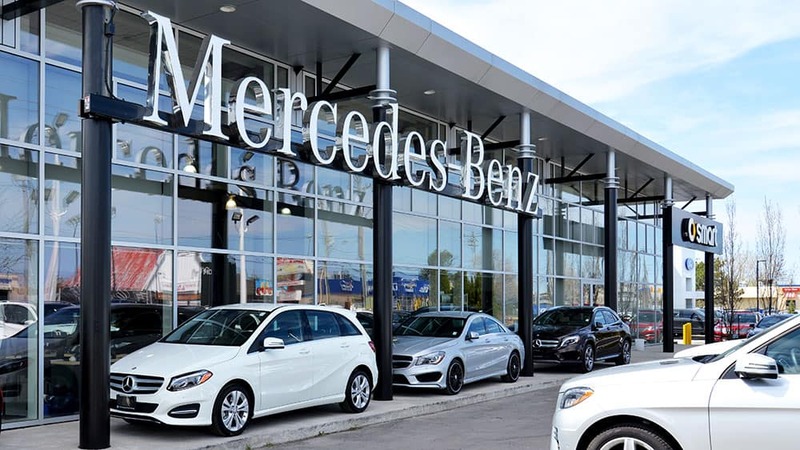 Performance Mercedes-Benz Vans is committed to supporting communities across Niagara. We organize fundraisers year-round, and regularly donate to important charities in the region. We are particularly known for our support of local social assistance organizations like YWCA Niagara Region. 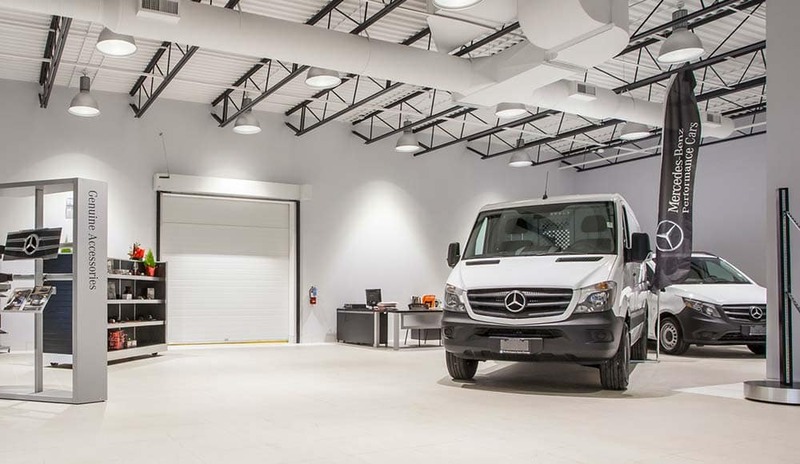 We are driven to support our community at Performance Mercedes-Benz Vans! I would like to extend my sincere gratitude to the entire Performance Mercedes team. This is my second car from the dealership. They went far above and beyond to ensure that I was matched with the perfect vehicle for me! I am always treated as "the most important customer". I am able to call and visit for any need that I might have and these requests are met with immediate and personalized attention. 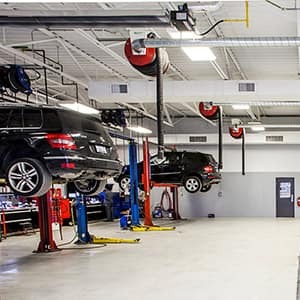 When visiting the parts and service department I am always very satisfied with the treatment and service that I receive. Scheduling appointments is always done with efficiency. The sales department staff know their product and are able to recommend the best product for my needs. I was introduced to the Smart Car and over time I have owned 3 of them. Thank you for your professional service and advice! 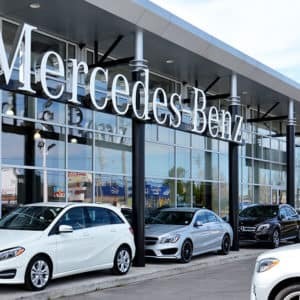 I have always enjoyed an excellent customer experience both in the Sales and in the Service Departments. 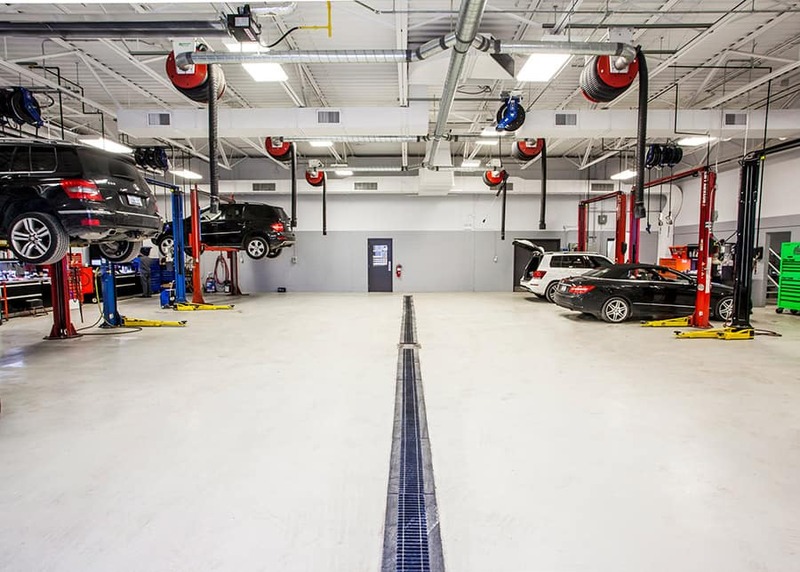 I appreciate the professionalism of the staff as they take good care of my car and accommodate all my requests. I am always greeted warmly upon arrival and treated with care and courtesy. I can't imagine going anywhere else.